Most of us wouldn’t dream of not washing our bedsheets regularly, with most people washing them at least every two weeks. 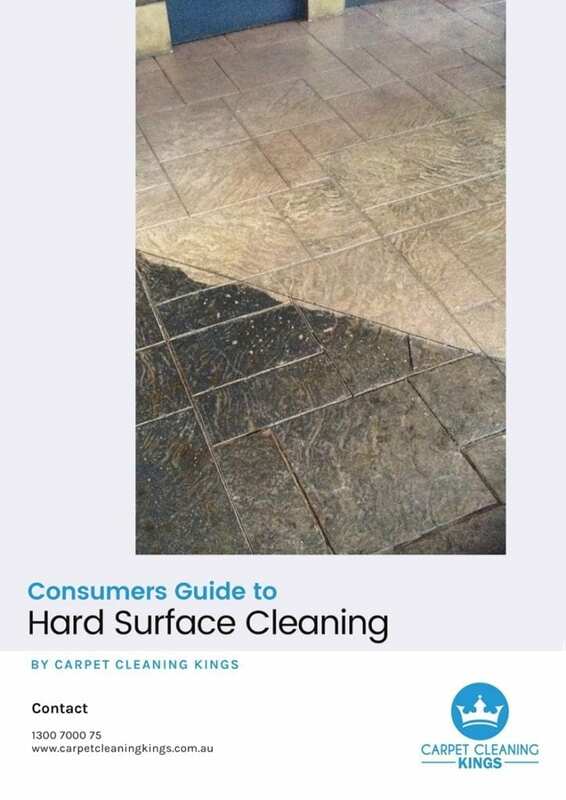 However, for some reason many of us tend to forget the stains and marks which appear on a mattress over time, preferring to keep them hidden away beneath a mattress protector. The thing is a third of our lives are spent on a mattress and yet most people have no idea how unhealthy their mattress can actually be. 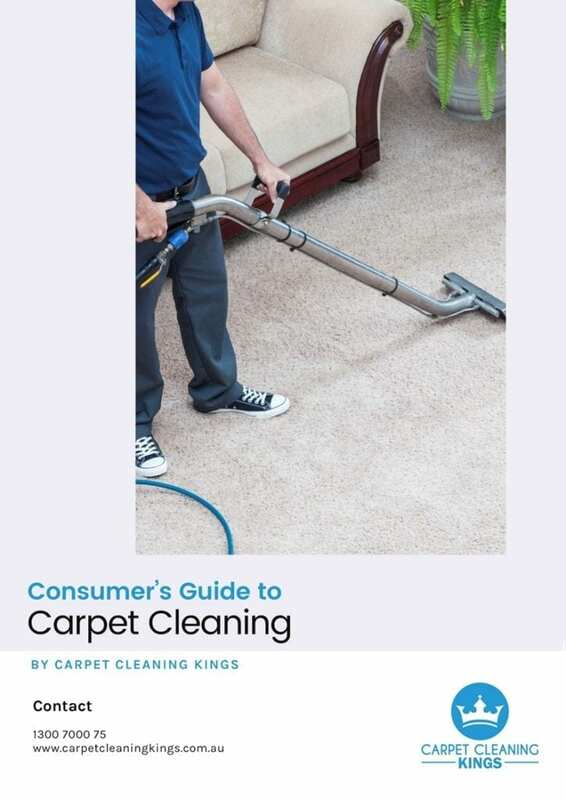 The majority of our customers know that their carpets should be cleaned about once a year but when it comes to mattresses, well….. they simply get overlooked. Every night when we’re asleep our bodies produce almost half a litre of sweat. Add to that the thousands of dead skin cells which we regularly shed, and it’s a recipe for trouble. You see, over a period of time the accumulation of sweat and dead skin forms the perfect breeding environment for minute pests known as bacteria or mites. 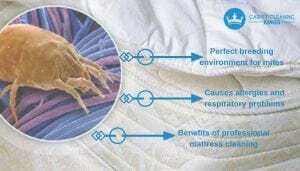 These mites love nothing better than to feast on the dead skin lurking on your sheets and mattress. 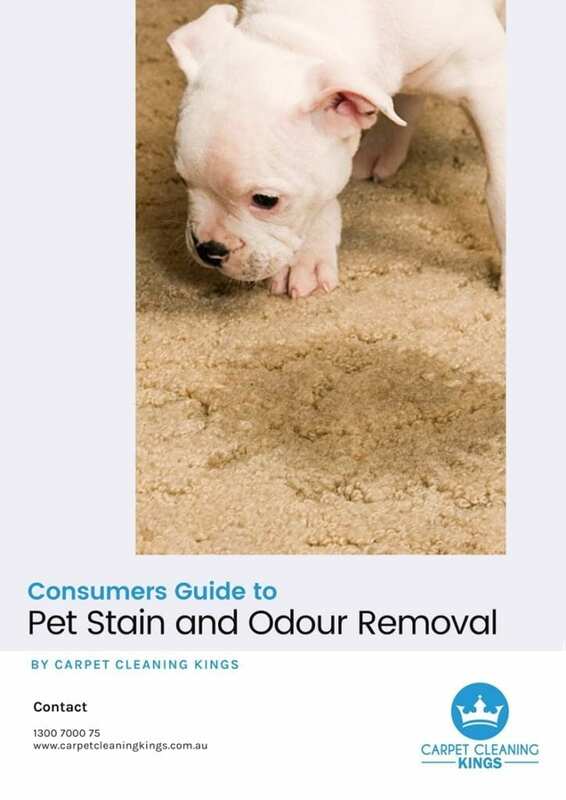 The faeces of dust mites is released into the air and inhaled by humans and this can cause certain conditions such as headaches, respiratory problems, and allergies. 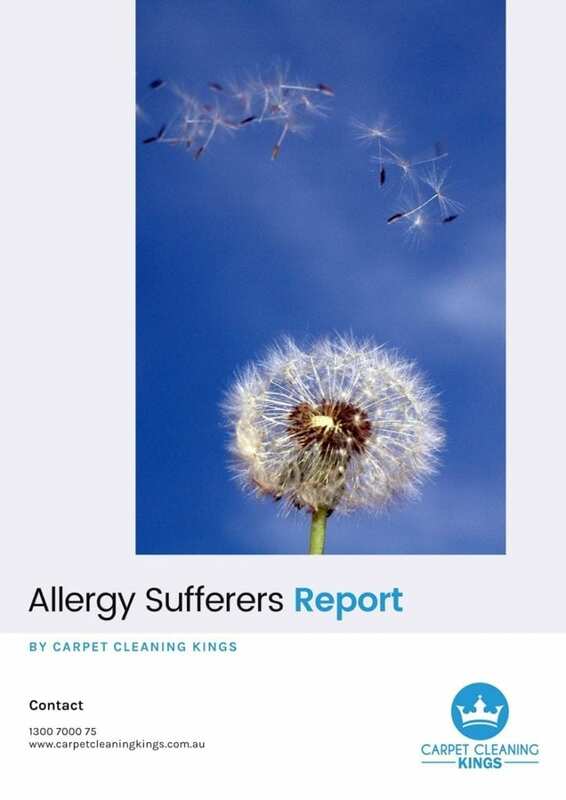 Because there is no threat to them in their mattress environment they rapidly grow in their numbers, and at any one time your bed could contain up to a million dust mites ugh! Believe it or not, your mattress will also become heavier with their weight. 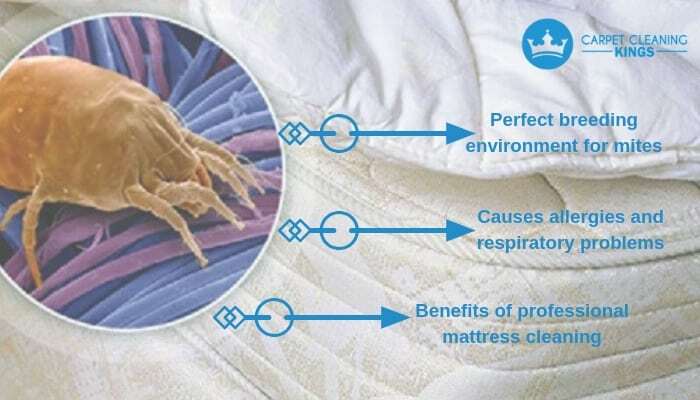 The benefit of having a professional carpet cleaning company clean your mattress is that it will totally rid the mattress of mites and the issues they cause. Regular cleaning will also remove stains and smells which are caused by spills, chemicals, and soiling. Thanks to modern technology, 95% of dust mites can be removed in just one treatment. For all of the reasons above, you can see that it makes sense for the health of yourself and your family to have your mattresses cleaned and we would suggest that they need to be cleaned every two to three years. 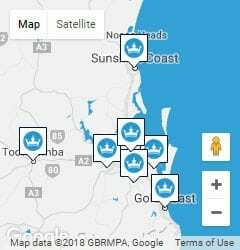 Why not contact Carpet Cleaning Kings on 1300 7000 75 and we’ll be pleased to give you a free quote. We look forward to hearing from you.